A Church for people of many denominational and Cultural backgrounds. A Church, a People and a Pastor who care. Men’s & Women’s Fellowship Lunches are held on the 3rd Thursday of each month. 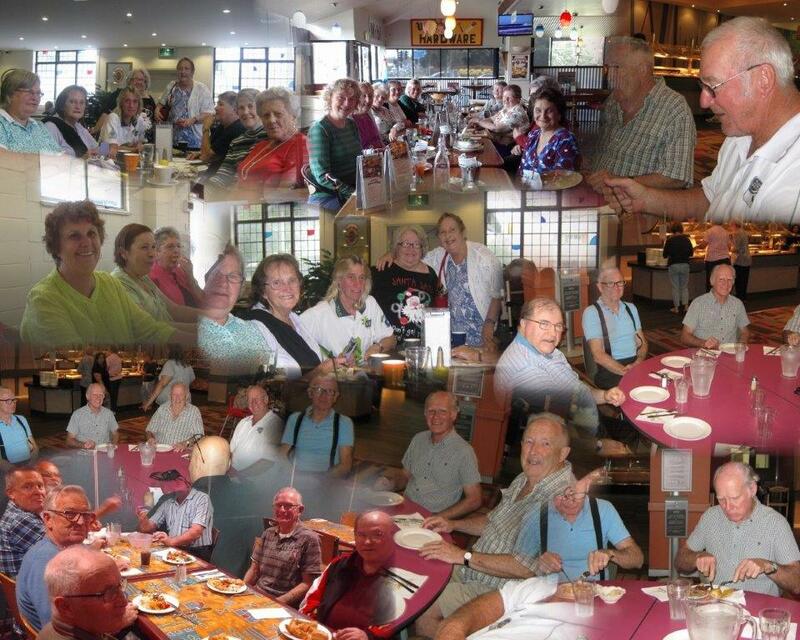 The men normally gather at St. Marys Leagues Club to enjoy a smorgasbord of fine food; & the women visit various venues which is proving to be most popular. These outings not only afford great fellowship among friends, but those looking to find a loving Church fellowship are always very welcome. ALSO proving most popular are our after-Church Fellowship Lunches on the 1st Sunday of each month, affording a relaxed time of friendship. We meet in the Church Social Hall & folks are encouraged to bring along their lunch on that day. As is usual with our Church folk, there will always be something extra to share if someone comes unprepared. These times are proving to be most valuable in the life of our Church. 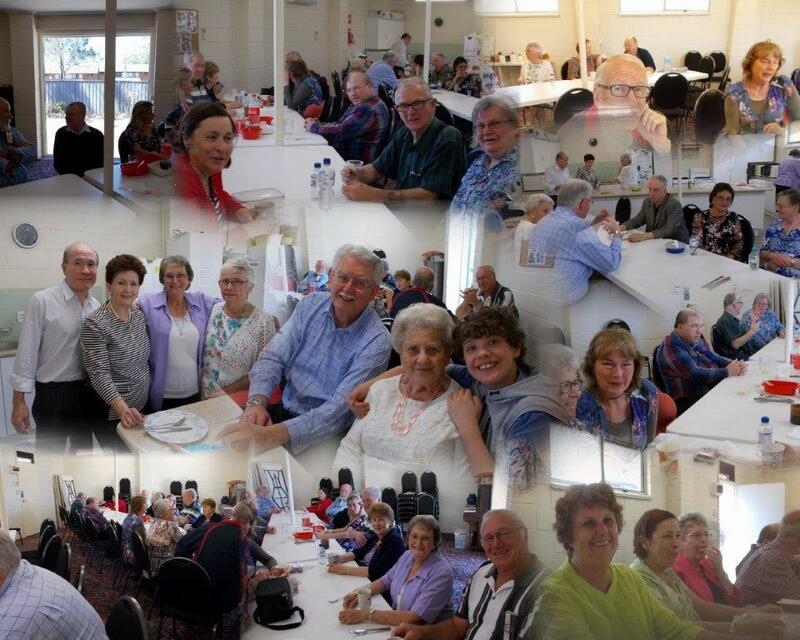 Saturday Bible Study Group members & guests enjoying an end-of-year luncheon & great fellowship time together. Good Friday – 9:00am Service (Hot cross buns and cuppa afterwards. Saturday – Hymn-sing with Southern Cross Vocal Band, 7:00pm preceded by fellowship dinner at 5:30pm. Sunday – Normal Services: 11:00am and 7:00pm. Copyright © 2014 - 2019 Grace Bible Church, Kingswood, designed by Brian Munce.